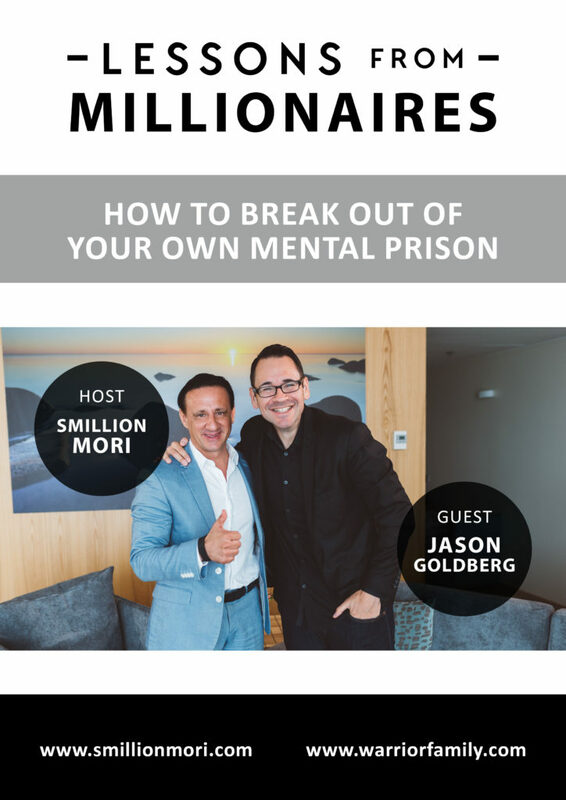 Jason Goldberg – How to break out of your own mental prison? Jason Goldberg is a man with many talents. He is a transformational coach, an entrepreneur, bestselling author, a rapper and a leadership coach. He is an extremely funny guy, a funky sock lover, and a bestselling author. This a funny and heartfelt interview with a very important message. No matter where you come from and how difficult your life is, you can always make a positive change. Jason lost 130 lbs and totally re-invented himself. His great sense of humor, hard work and a desire to help people achieve their dreams made him a very successful man. He told me his incredible life story, full of bullying, disappointments and awkward moments. However, he managed to turn his life around and today he is teaching people to do the same. Do you want to lose weight, get healthy, communicate like a pro and grow your business honestly? Listen! I really like Jason because he is honest and he doesn’t use cheap tricks to get people to notice him! Hi everybody, this is Warrior Family and I am Smillion Mori. You are here my friends because you believe that we can all create and live the life worth living. But in order to do this, we have to do something about it. And this show, the goal with this show is to bring you and to introduce you to the guest, to my friends, that can teach you mindset, beliefs, values and others success hacks that can help you to live the life worth living. And my guest today is Jason Goldberg.